Therefore if you are arranging the funeral services why not consider using our black 8 seater minibus with disabled facilities if required. 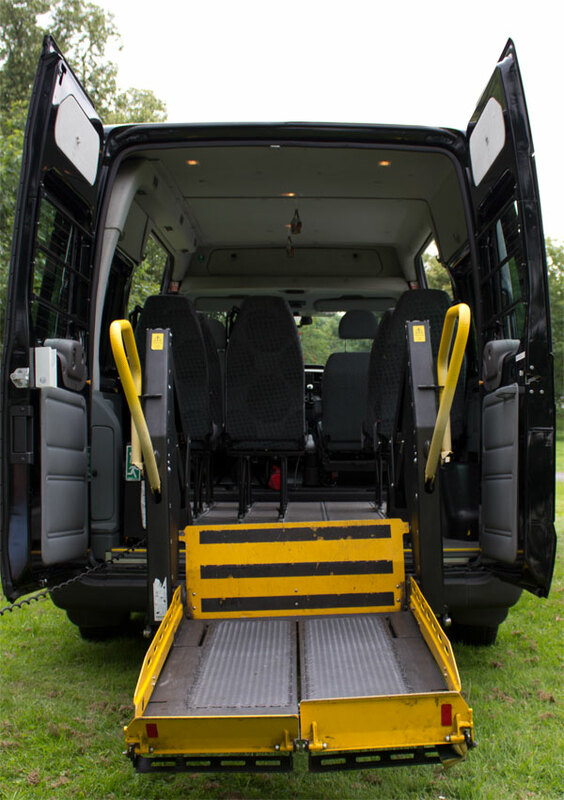 Our black minibus can accommodate a maximum of 8 people, or one wheelchair user + 7 people or two wheelchair users + 6 people. 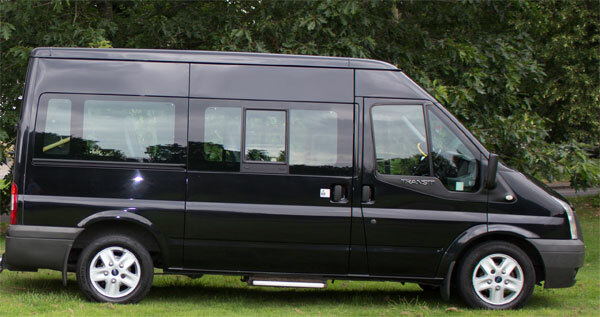 We will arrange to pick up from various locations within Leicestershire and surrounding counties and dropoff at your required destination, with options to offer onward journeys. Our drivers are fully trained, courteous and suited, giving ample time between journeys. We have been offering our professional services to local funeral directors for a number of years. 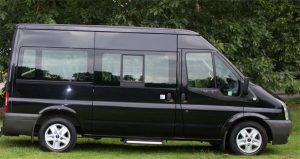 If you want everyone to be collected and to arrive on time then our minibus hire is the perfect choice. 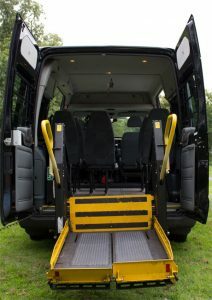 If required we can offer onward journeys and drop off at your final destination. 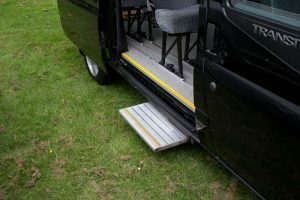 We can accommodate a group of 8 people, or one wheelchair user + 7 people or two wheelchair users + 6 people. So if you would like some assistance in organise your day then why not call Eleet Travel today on 0116 235 3717 to discuss your requirements. Alternatively you can get in touch via online form. Our friendly and helpful staff will be more than happy to discuss dates and other specific requirements with you.